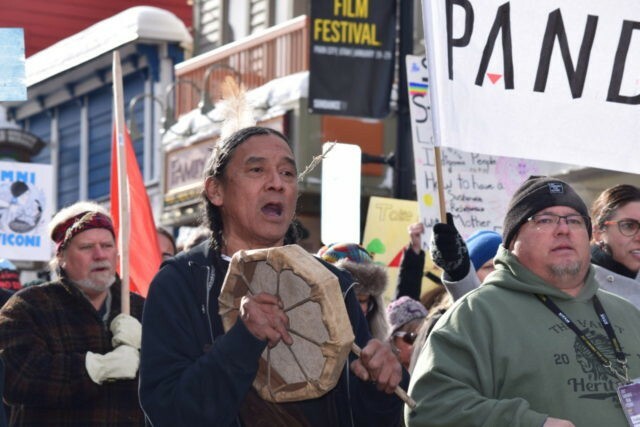 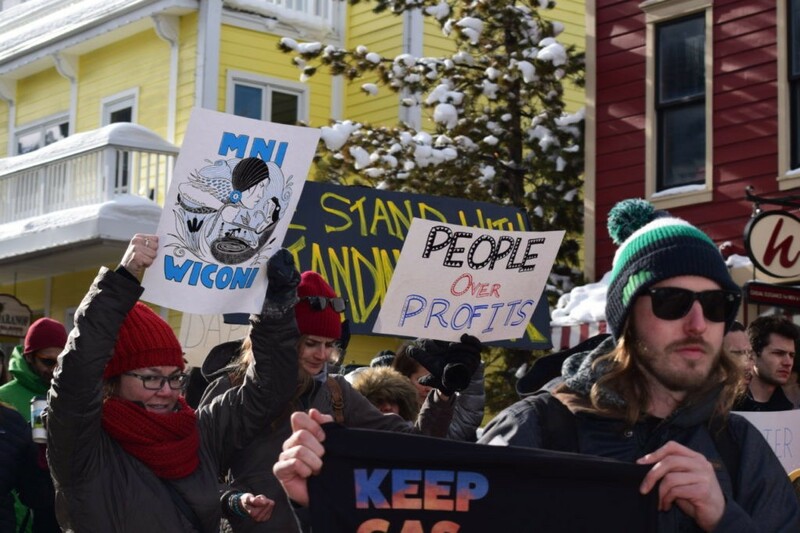 At the close of the Sundance Film Festival, those standing in solidarity with water protectors of the Dakota Access Pipeline met in Park City. 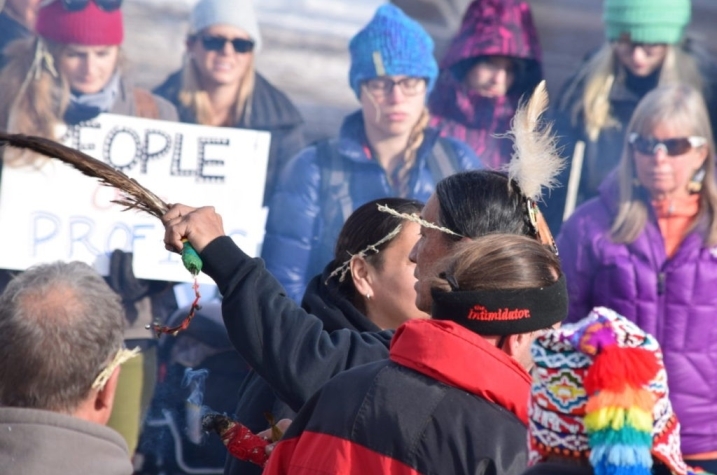 The event was promoted on the group’s official Facebook page as “Prayerful Resistance for Standing Rock,” and the event and march was a peaceful, prayerful gathering. Law enforcement officials from Park City were present at the event. 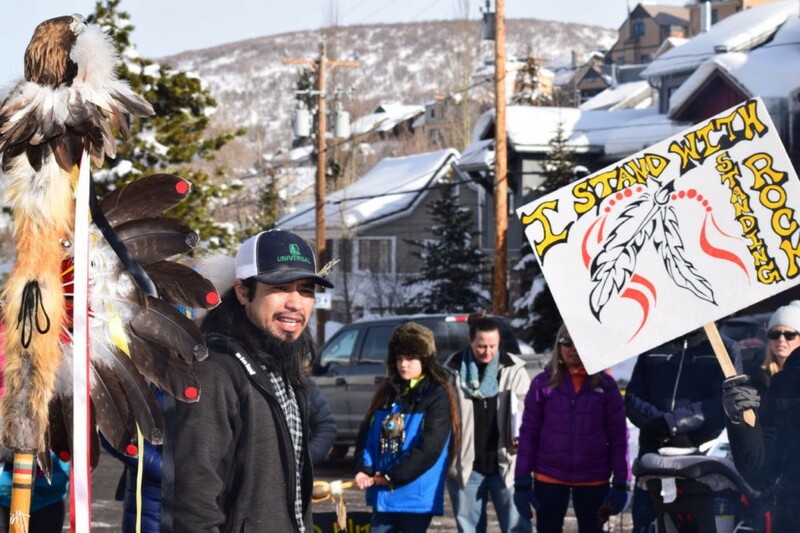 Responses to "Native Americans march with sacred chants against pipeline at the Sundance Film Festival"